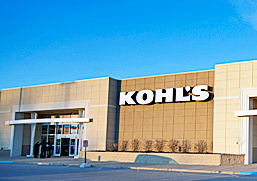 A Kohl’s printable coupon is out for 15% off your entire purchase. It feels pretty great to know you’ve already got a guaranteed discount when you’re heading to the store. Plus this coupon works on sale and clearance items and will make some great deals! Take a look at the rest of this weekend’s new store coupons.